Mynämäki is located in Southwest Finland, 30 km from Turku, the capital of the region. 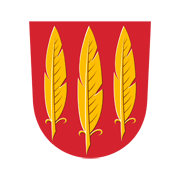 Mynämäki is a municipality with a heritage in terms of prehistory, history, and culture. Mynämäki offers visitors many attractions and various opportunities for walking, cycling and trekking in diverse nature. The Mietoistenlahti bird sanctuary is a nature reserve of national significance and a Natura 2000 area. The two rivers, Mynäjoki and Laajoki, provide beautiful landscapes and an opportunity for swimming and even canoeing. The Kuhankuono outdoor recreation area is also nearby, offering well-kept tracks and a beautiful nature for visitors to enjoy. 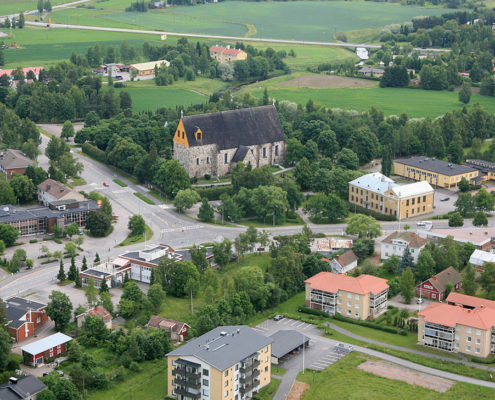 There are two beautiful stone churches in Mynämäki, the Church of St Laurentius in the centre, from the 15th century, and the Mietoinen Church, from the 17th century. The various local history museums provide an intriguing picture of how people used to live in the Mynämäki area, starting from the prehistorical time. and since autumn 2016 most of the training is given on the campus in Raisio and there are only some courses in Mynämäki. Student are still working in the old forge. There are many metal companies and forges/blacksmiths in Mynämäki. Mynämäki has been the member of The Ring since its founding in 2001.